Satan has sent the same spirit of division among us today. He knows that a house divided against itself will fall. He also knows if we all come together in the unity of our faith, we'll arrive at the full stature of Christ Jesus (Ephesians 4:13). So, he has assigned a spirit of division to operate in our personal lives, our church lives, our social lives and our family lives. His goal is the same as it was in Corinth: to bring envying, strife and division; and to stunt our spiritual growth. But we don't have to yield to that spirit. Don’t let Satan stop your spiritual growth by giving in to the spirit of division. Stand for unity in the Body of Christ. Do and say everything with a spirit of love. Believe the best of others, and pursue unity with your fellow brothers and sisters in Christ. Our unified power is something Satan can never touch. Begin renewing your mind to the unity God desires for you to walk in by meditating on these 20 powerful scripture verses about unity. 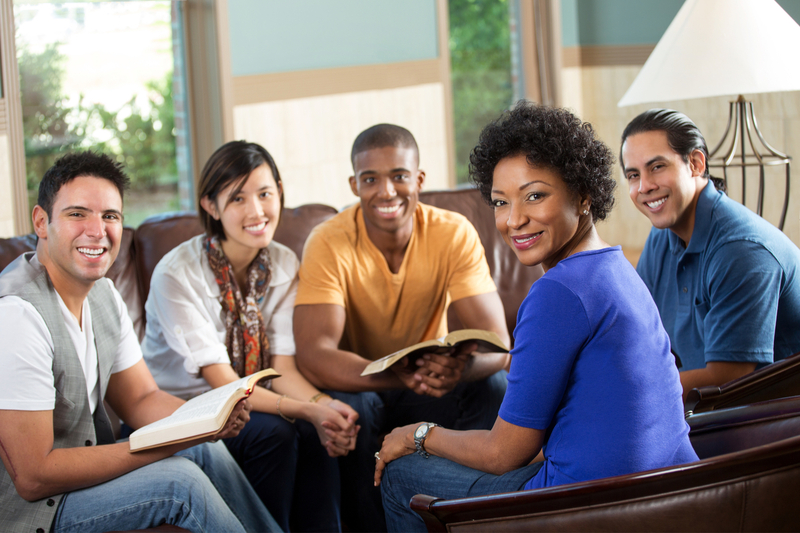 When you study and meditate on these 20 scriptures about unity, you will begin to renew your mind to the power of standing against division and strife. Take your stand and be part of the unified Church. Untold blessings await those who do so!